“It’s hard to imagine that ten years ago, in the spring of 2009, we celebrated Albania’s NATO accession, while today we’re inaugurating the start of investments in the Kuçova air base”. This was said by the chief of NATO’s Air Command, general Todd Walters, who is on an official visit to Albania. “A lot of work has been done so far in the Kuçova air base. The investment will continue. Our objective is to move forward”, he added. 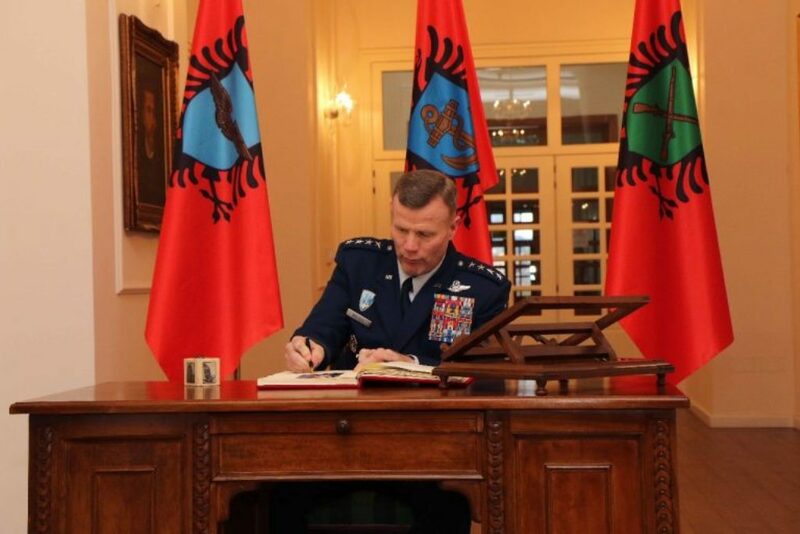 Walters also praised Albania’s engagement in NATO’s missions.